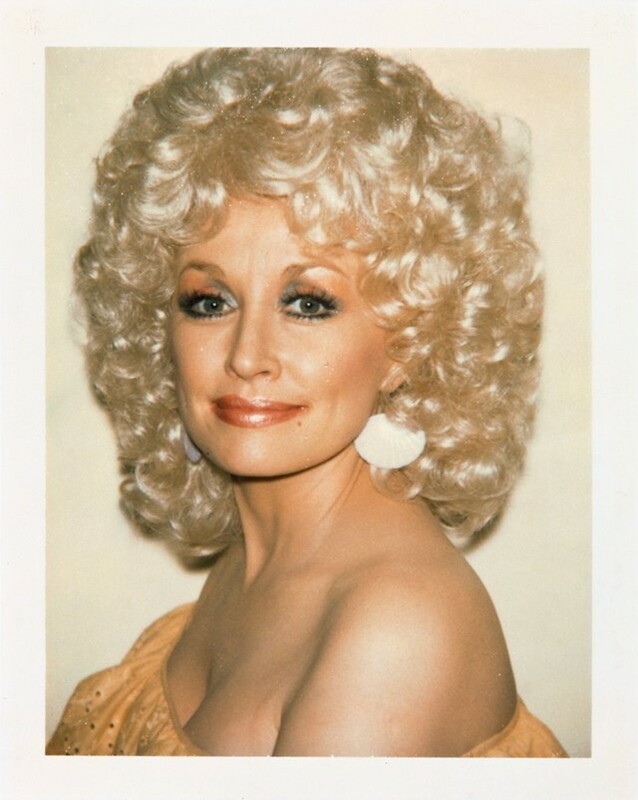 Dolly Parton, 1985© The Andy Warhol Foundation for the Visual Arts, Inc.
Yves Saint Laurent, 1972© The Andy Warhol Foundation for the Visual Arts, Inc.
Yves Saint Laurent was a firm friend of Warhol, and as such he photographed him often. During the 1970s, rumours emerged that the couturier wasn’t keen on the way he was being represented by the artist – but Saint Laurent quickly quelled the rumours with a personal letter, stating: “I love them; I admire you; I am your friend.” Posted from Paris on July 31, 1974, this letter is currently included in a travelling exhibition Letters to Andy Warhol, alongside penned notes from the likes of Mick Jagger and Truman Capote. Candy Darling, 1969© The Andy Warhol Foundation for the Visual Arts, Inc.
Jane Forth and Max Delys on the set of L’Amour, Paris, 1970© The Andy Warhol Foundation for the Visual Arts, Inc. 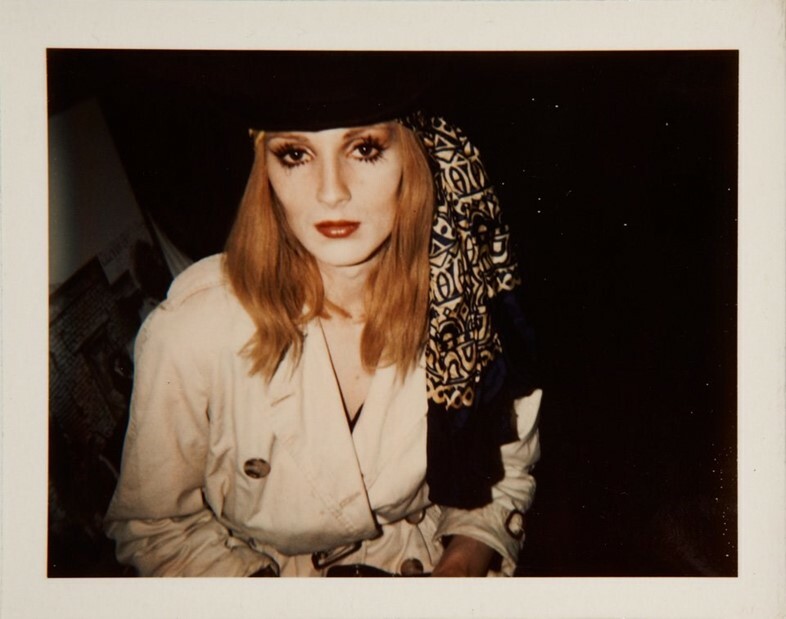 Forth began her career as a receptionist at Warhol’s factory at the age of 15, quickly going on to play roles in Women in Revolt alongside Candy Darling, Trash (1970) and L’Amour (1973), the above Polaroid documenting the actress on set with co-star Max Delys. Introduced to Warhol through her then boyfriend Jay Johnson – whose twin brother Jed was dating the pop art auteur – Forth has described her fondest memories of Andy being particularly intimate, telling of how he would phone her up in the middle of the night to see if she was watching the same classic movie as he was. 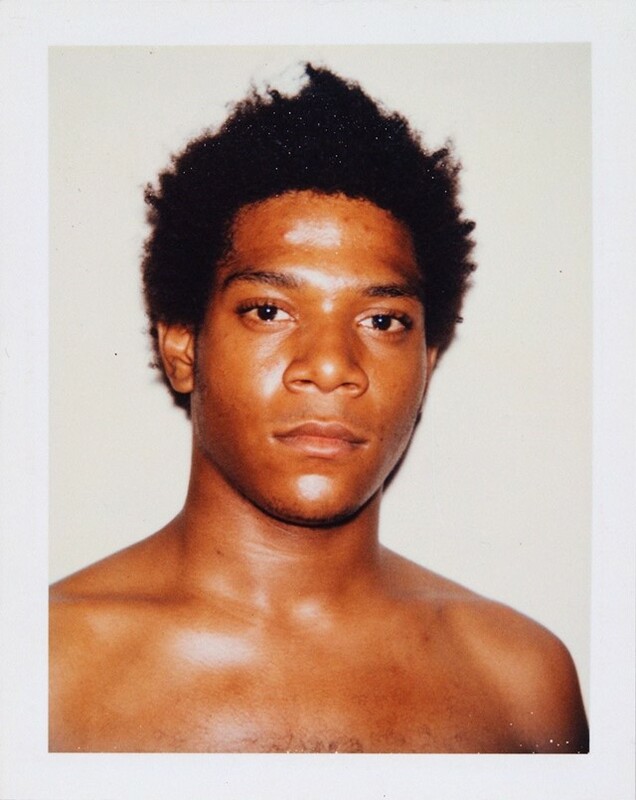 Jean-Michel Basquiat, 1983© The Andy Warhol Foundation for the Visual Arts, Inc. They say never meet your idols, but when Jean-Michel Basquiat encountered Andy Warhol, the two formed such a close relationship that it was likened to that of a married couple. Prior to their meeting, Basquiat had glued a photo of Warhol above his bed in admiration, so their bond as friends and collaborators was particularly fateful. Working together between 1983 and 1985, Basquiat became so distraught after the death of Warhol in 1987 that he sank further into a deep depression, passing away himself just a year later, after overdosing on heroin. 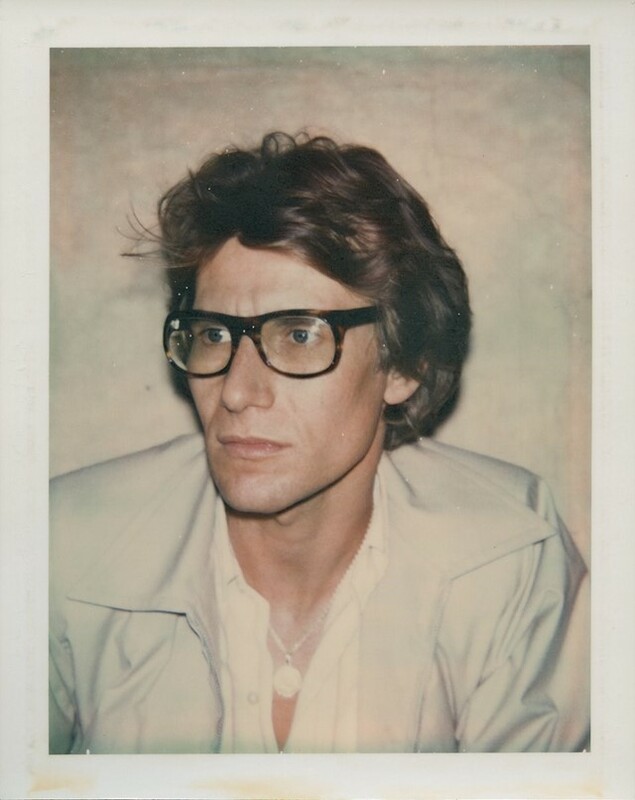 Andy Warhol: Polaroids 1958-1987 is out now, published by Taschen.